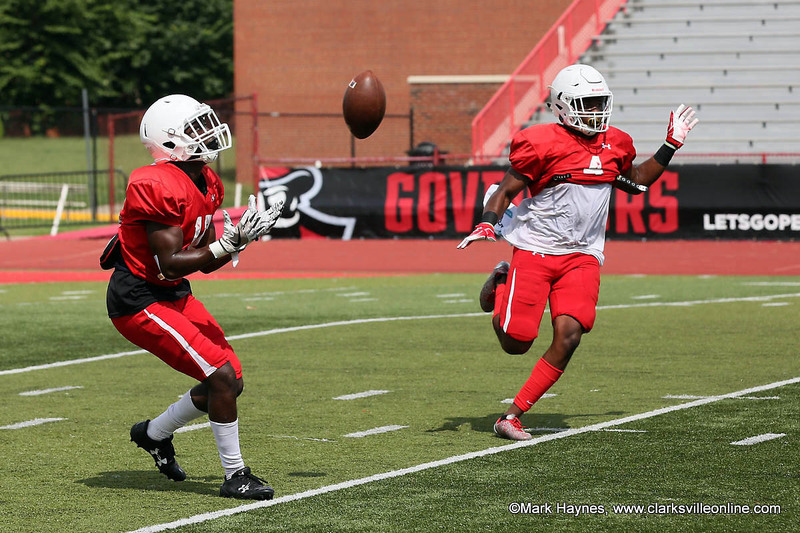 Tennessee-Martin | Clarksville Sports Network - Clarksville Tennessee's most trusted source for sports, including Austin Peay State University. 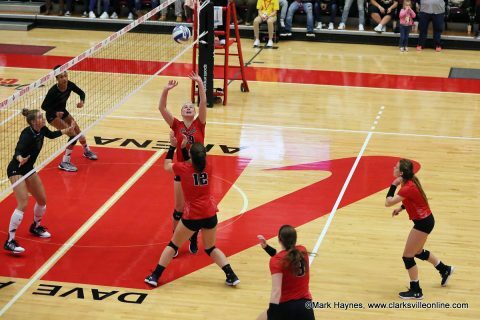 Clarksville, TN – For the second time in as many seasons, Austin Peay State University will play host to the Ohio Valley Conference volleyball championship tournament, running Nov. 15th through 17th at the Dunn Center, with a probable finals showdown versus the Murray State Racers for the tournament title and the automatic NCAA Tournament berth looming. 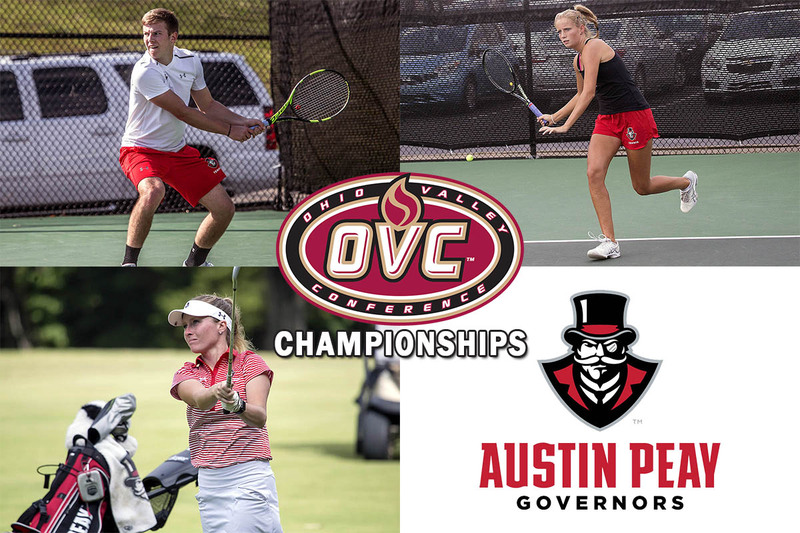 The Governors earned the host position and the tournament’s number-one seed after winning the conference’s regular-season title for the second straight year – the first time the program has won back-to-back regular-season titles – and finishing with a 25-4 overall record, including a 14-2 mark in OVC play. Clarksville, TN – While Austin Peay State University (APSU)’s volleyball team is off to one of it’s best starts in school history, the football team can now put all its focus on getting ready for Ohio Valley Conference play after it’s season-opener at nationally-ranked Georgia and building a resume for a post-season berth. 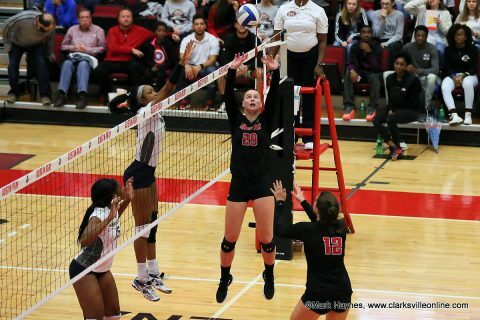 The Governors volleyball team enters its third week of play sporting a perfect 6-0 record — the second-best start to the season in program history — trailing only the 1984 squad that opened the season winning their first eight matches, after going 3-0 at the Missouri-Kansas City Kangaroo Klassic and the Middle Tennessee Raider Bash. 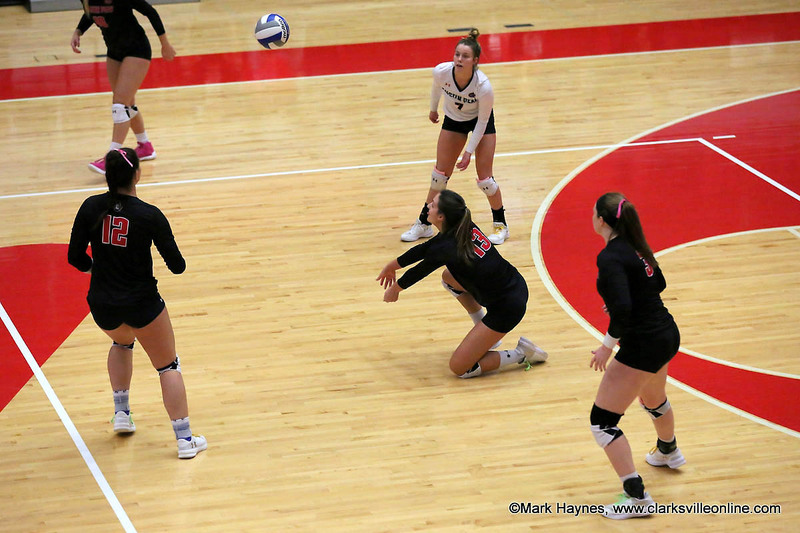 APSU Women’s Volleyball opens season perfect with 6-0 record. 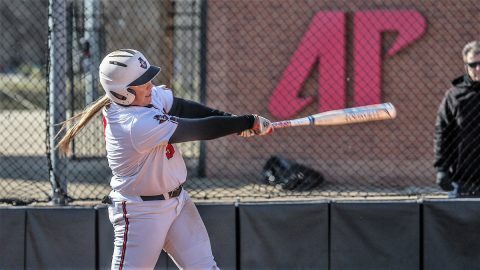 Clarksville, TN – Austin Peay State University’s softball team wrapped up its best regular season in school history May 6th, including a school-record 11-game win streak to put a final bow on the season, but now the stakes are even higher as they head into the post season for the first time since 2007. 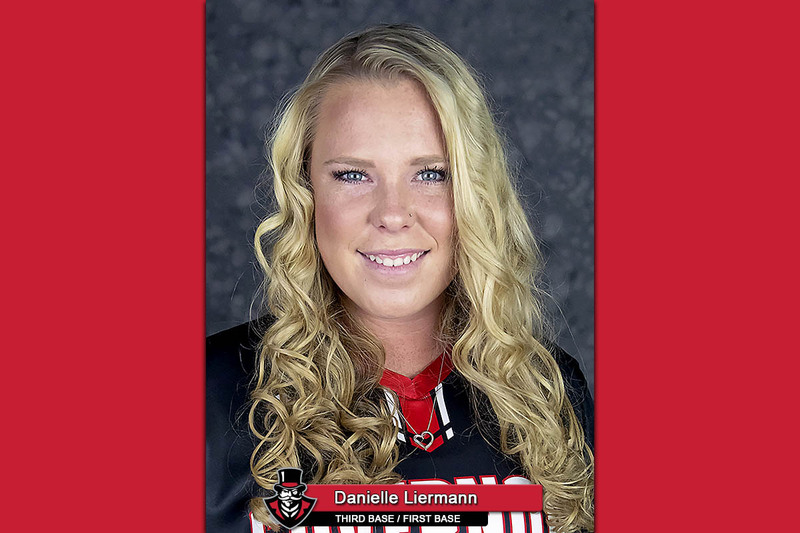 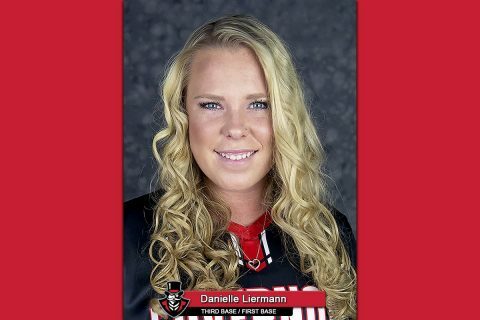 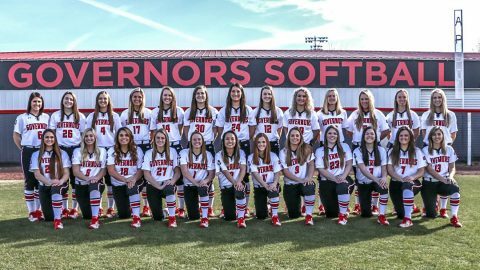 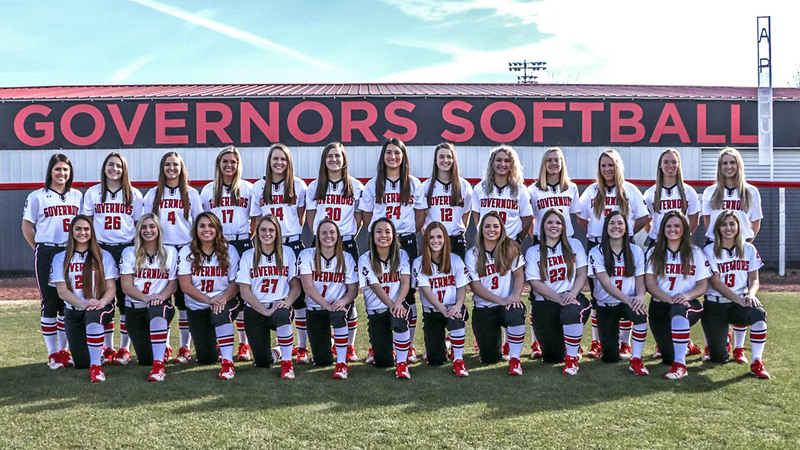 The Govs enter the Ohio Valley Conference Softball Championship as the overall #2-seed — finishing with a 36-15 overall record and a 17-4 mark in conference play this spring – but of the field of eight teams it has the least post-season experience. 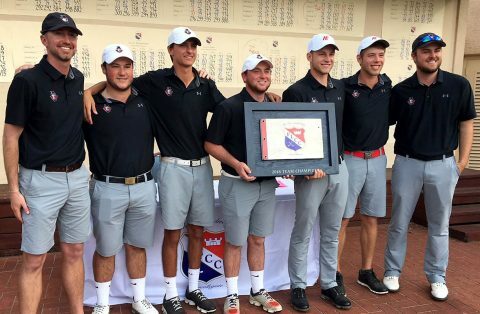 Clarksville, TN – For the past couple of years, the Austin Peay State University men’s golf program had settled into the middle of the Ohio Valley Conference standings, but if the current trend of play continues the Govs may very well find themselves back in contention for an OVC Title in late April. 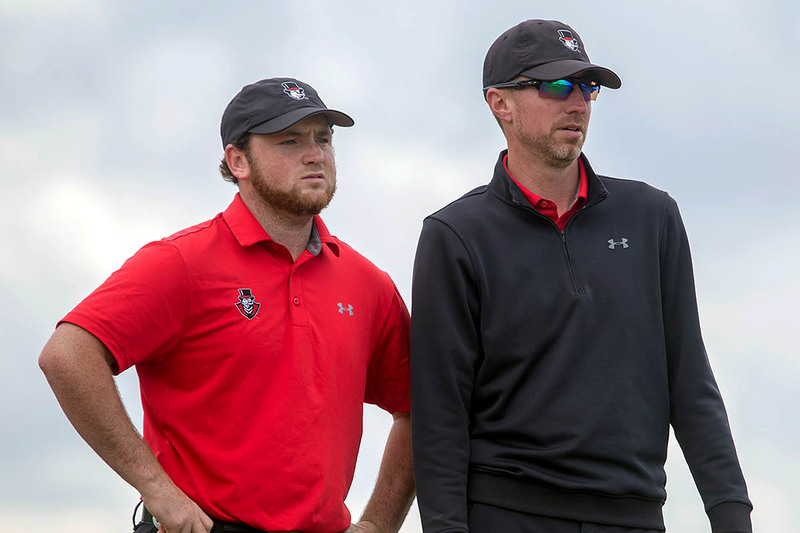 The program, which has had a long and distinguished past, had finished in eighth- and sixth-place in the final standings of the OVC Championship Tournament the past two seasons, but head coach Robbie Wilson has his team playing as well as any in the conference in 2018.